WRAPUP: Another incredible event!! We had about 30 MINIs participate in a zip around a bunch of neighborhood cul-de-sacs, interrupted by a short storm-burst in the middle of the drive.. 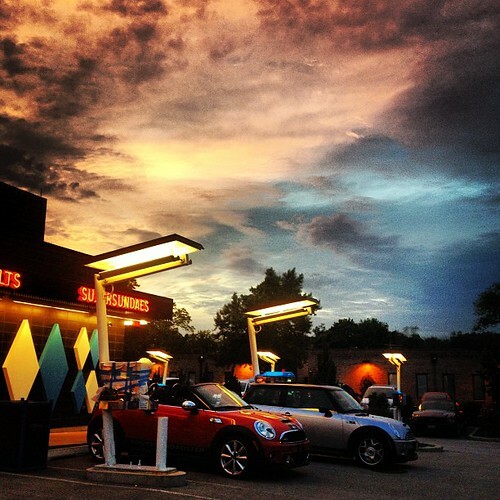 The weather cleared up nicely by the time we arrived at Superdawg.. An additional 20 or so MINIs (and Mini) joined us after we arrived. Great eats and a chance to hang out with new and old club members. Special thanks to Arnie and Lena for the route and event planning, and for Superdawg for hosting us!! 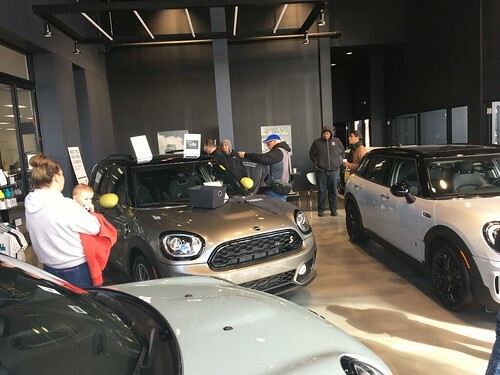 Bill Jacobs MINI is hosting a MTTS prep day for Chicago MINI Motoring Club members on on July 7th to 9th which includes an inspection, tire fill, car wash. The first 15 appointments will also get a $25 gas card and travel kit. 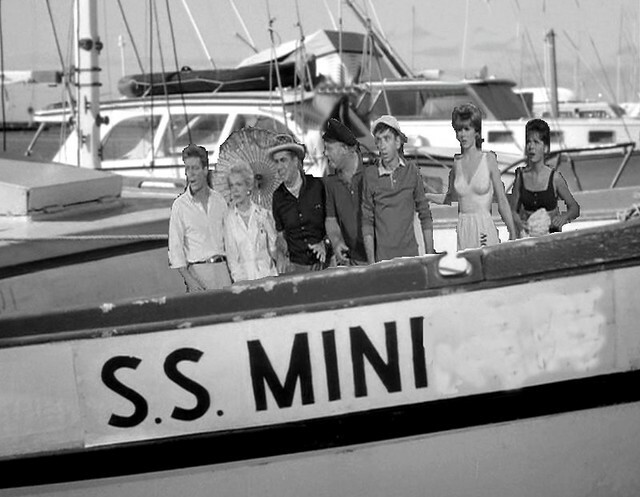 MINI Takes the States is coming up soon! Lots of Chicago area people will be attending the every 2-year cross country party. Feel free to add a comment letting us know what leg you will be attending.. be it one day or the entire trip!